Be sure to replenish electrolytes in horses who've sweated to avoid thumps. Humans know how annoying a sudden case of the hiccups can be. Such bouts can last either a maddening couple minutes, or stretch on uncomfortably no matter what you try (whether holding your breath or telling a friend to scare you). Sometimes you just need to ride the hiccups out. However, that can be a bit hard to explain to horses. Indeed, equines themselves can experience a type of hiccups called “thumps.” Characterized as being more like a spastic cough rather than a simple hiccup, thumps is a common condition in performance horses that may point to more serious underlying issues. Whereas hiccups in humans rarely indicate something more damaging, thumps is closely related to dehydration and poor nutritional intake in horses. Giving thumps the medical attention it requires means brushing up on the basics of the condition and the steps trainers and owners can take to address the situation. Thumps is scientifically known as “synchronous diaphragmatic flutter,” or SDF. So where did the term “thumps” come from? Reportedly, in 1831, a veterinarian recorded some of the first observations of the condition and noted a thumping sound emanating from the horse’s abdomen. Physical indicators of thumps include muscle twitches—which can align with the animal’s heart rate, sometimes at an increased beat frequency—that cause the characteristic “thumping” sound in the abdomen and in some cases fever. Onset of thumps is directly related to dehydration, fluid loss and imbalanced electrolyte levels, and may even be attributed low calcium levels in the blood. 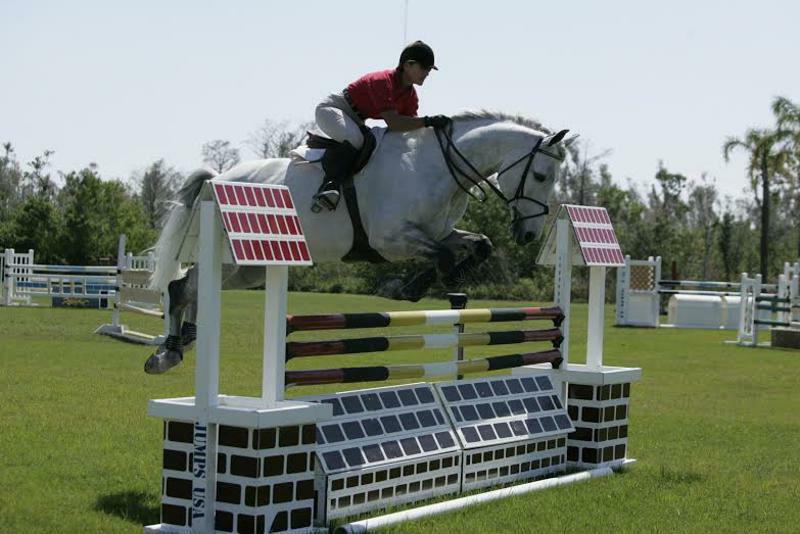 These factors themselves are often the result of strenuous or continued activity for the equine, which may come in the form of an endurance ride, competition or race training. As they sweat, horses lose minerals including calcium, chloride, magnesium and potassium. This depletion throws off the body’s electrolyte balance, which in turn can lead to thumps, according to Kathleen Crandell, Ph.D., equine nutritionist with Kentucky Equine Research (KER). All these minerals are key components to sweat, which is produced to cool the body. If a horse cannot sweat, it will become overheated and dehydrate more quickly, which can lead to further effects as different systems compete for the body’s resources. Thumps often occur after strenuous competition. Fortunately for trainers and owners, there is a relatively easy fix for thumps if sustained exercise is suspected as the cause: hydration. It’s recommended to take short water breaks during activity to ward off any dehydration suffered as the result of nonstop, strenuous exercise. Giving a fast-acting electrolyte paste, such as Finish Line’s Electrocharge can also help tackle any imbalance problems since horses lose more electrolytes through sweat than humans do. Ensure that horses have free access to water when giving electrolytes as the salts and trace minerals will stimulate horses’ thirst mechanism. Why is thumps important to address immediately? Physical exertion and exhaustion is frequently the cause of thumps. However, there may be other contributing factors or conditions at play. Crandell went on to note that severe diarrhea could lead to the same mineral depletion. Horses on high-calcium diets may also be more likely to display thumps after endurance activities given the fact that excess amounts of calcium inhibit the equine body’s ability to use it to replace lost minerals due to extended exercise. For all the reasons stated above, it makes sense for trainers and owners to contact a veterinarian if there are concerns that thumps may be due to a more serious condition. Yet there actions that rest within their control, like ensuring horses have adequate water supply and right supplements, and are conditioned for the level of physical activity that is expected for endurance or race competition. “Apple-A-Day Electrolyte is carefully formulated to deliver a consistent balance of macro minerals such as sodium, potassium, calcium and magnesium to promote healthy nerve and muscle function, including the diaphragmatic muscle group,” Finish Line product formulator Nick Cinquino explains.